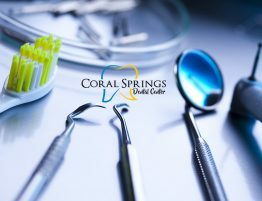 Coral Springs Dental Center is a full service dental facility that features top Dentists with advanced training in a variety of specialties. 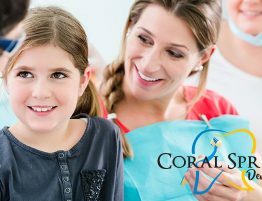 For more than 20 years, Coral Springs Dental Center has been the leading dentists with advanced training in a variety of specialties. 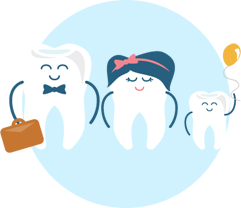 What makes us stand apart from the rest is that we offer multiple services under one roof, including general, specialty and cosmetic dentistry. 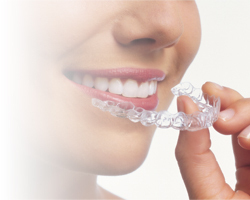 Our facility features 22 operatories that utilize the latest dental software, digital x-rays and more! Request an appointment today. We have a fast & easy-to-use system that allows you to quickly secure the date & time that suits you best. Please call ahead for Saturday appointments. 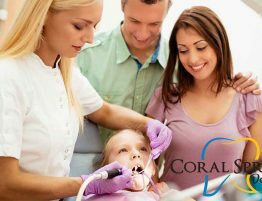 We are Coral Springs Dental Center, experts in family & personal dentistry. 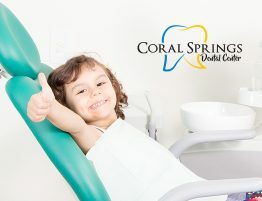 For over 30 years, Coral Springs Dental Center has been serving the community of South Florida with a broad variety of the highest quality dental services including Cosmetic Dentistry, Endodontics (Root Canal Therapy), Implant Restoration, Pediatric Dentistry, Periodontics (Gum Treatments), Prosthodontics, Oral Surgery, Orthodontics, and General Dentistry. 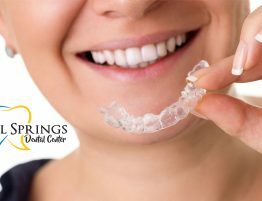 No matter who you are or what dental service you’re interested in, Coral Springs Dental Center is the right place for you. 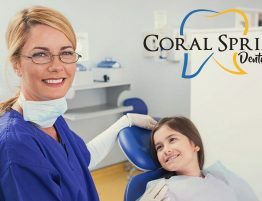 Coral Springs Dental Center is a full service dental facility staffed with a team of top dental professionals, each trained in a variety of dental practices and specialties. 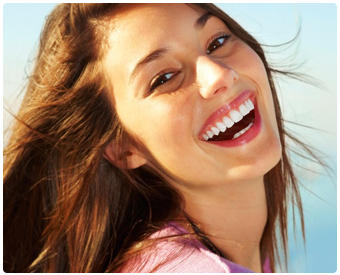 Our office offers the highest quality and widest range of dental services in South Florida. 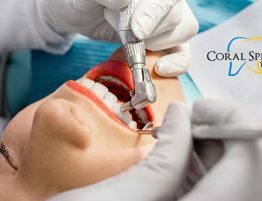 We’re here to provide you with our professional expertise in General Dentistry, Cosmetic Dentistry, Oral Surgery, Endodontics & Root Canal Restoration, Implants, Orthodontics, Prosthodontics, Periodontics & Gum Treatments, and Pediatric Dentistry services. complex oral surgery, their staff of six or seven dentists do it all. and still they manage to astonish me with their professionalism and concern. Excellent office staff - excellent personnel - all in all - just excellent!!!!." THEY WORK HARD TO HELP/ACCOMMODATE YOU. "You receive surveys after your visit.  A single question with a 1 to 5 rating. Friendly, yet professional. Two of my co-workers recommended them. Great call.